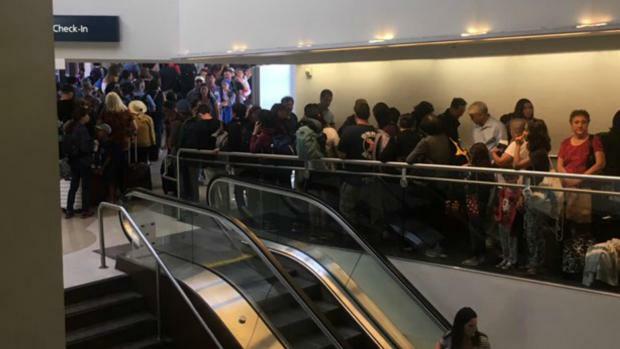 A San Jose International Airport commissioner is bringing forward concerns about security days after passengers had to be re-screened in Terminal A because officials thought prohibited items made it through security. Dan Connolly said he has been trying to raise these concerns for two years and they do not get any traction. He added that simple steps can be taken to secure SJC. "We're reactionary at this airport instead of proactive," Connolly said. Connolly said he thinks ram bars should be placed near access points to prevent trucks smashing through. 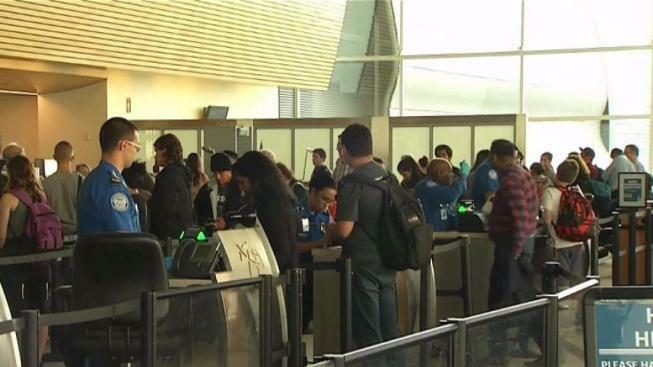 The commissioner also said no airport workers should be able to skip TSA security lines. "There are scores of individuals every day that are badged, that circumvent security," Connolly said. "We don't allow our airline pilots or flight attendants to circumvent TSA security." SJC spokeswoman Rosemary Barnes added, "We go through a thorough background check of our history. We need to be badged at certain intervals." Connolly's worries follow an incident Saturday when officials thought prohibitied items made it past security. Passengers were re-screened and flights were delayed. In 2014, someone made it into the wheelwell of a plane on the tarmac. Since then, SJC has upgraded infrastructure. "By adding additional surveillance equipment all throughout our perimeter, security fence line, as well as other means to try and detect anyone trying to scale that fence line," Barnes said of the SJC upgrades. New one-way exit doors were just installed last week in Terminal B -- preventing someone from running through to the gates. "Our No. 1 priority is their safety, their security and they should feel as such as they travel through here," Barnes said. Connolly also wants the advisory commission to receive security briefings, but the city denied the request because they are appointed positions that do not have clearance.